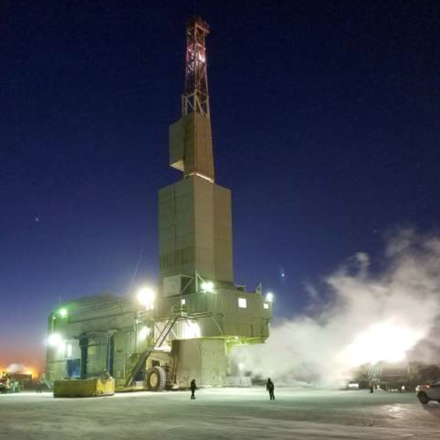 ASX small cap, 88 Energy Limited (ASX:88E | AIM:88E), has provided an operations update for its oil and gas operations on the North Slope of Alaska. 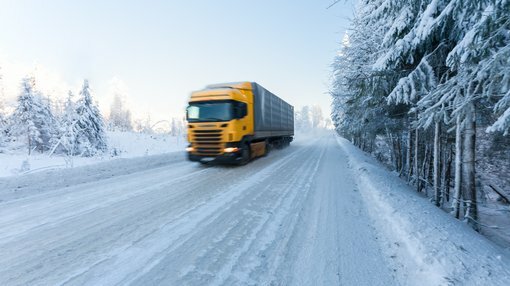 The rig mobilisation process has begun at the Winx-1 exploration well, with ice road and ice pad construction now complete. Furthermore, cellar installation is finished, and spudding has been scheduled for circa 15 February. Mobilisation of the Nordic Rig #3 commenced at 0845 on 1 February (Alaskan time), leaving from Deadhorse, Alaska. The mono body rig structure will now travel circa 90 miles to the Winx-1 well site, travelling at around 1 mile per hour. At the same time, additional equipment needed to begin drilling is also being mobilised to the site. Nordic Rig #3 on the move. 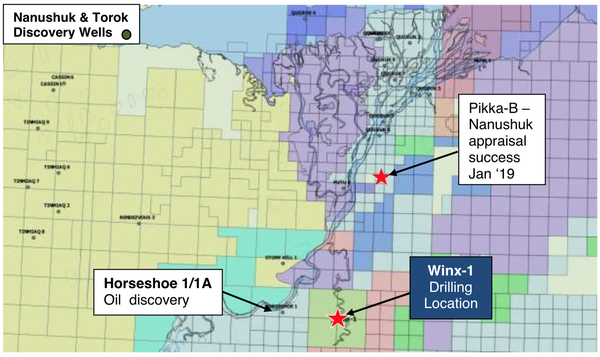 Winx-1 is located ~4 miles east of the Horseshoe-1/1A well that significantly extended the Nanushuk play fairway to the south. The exploration well will target gross best estimate prospective oil resource of 400 million barrels of oil — 144 million barrels net to 88E — across multiple stacked objectives including the Nanushuk Formation (the primary target of the well).